How Long Does It Take to Build A House In Kelowna? 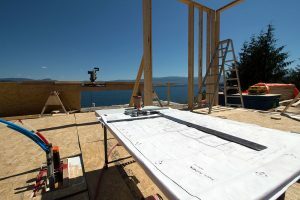 When you’re looking to build a home in Kelowna, Peachland, West Kelowna – or anywhere in the Okanagan, a lot of factors go in to determining how long the process will take. Here are five things to consider when trying to come up with a timeline. The first thing to consider is the number of permits required. Depending on where you’re building, the city or municipality may have slightly different requirements and time lines for issuing permits. If you’re building in a sensitive ecosystem, there can be a lot more involved with building than if you’re building on a residential lot that’s already serviced in a city. This process can easily take 4 to 6 months – even up to a year – depending on the complexity. Getting proper drawings of your home can take a lot longer than you may anticipate. You know the saying “go back to the drawing board”? That’s what we’re talking about here. 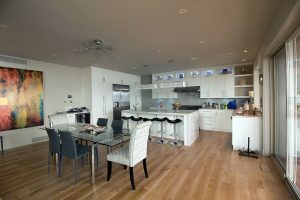 When a room need changes, when a floor layout needs to be moved around, these all require revised drawings which take time. Depending on how busy the firm is that you’re using, the time can be significant. We help eliminate eliminate some of this delay by having our own in-house design team. This means any changes can be executed fairly quickly – and because they’re done directly with u, the home builder, feedback is instant, which speed things up. There’s a major difference between building on a flat lot in the city, and digging into the side of a mountain or perching a home on the edge of a lake. Different locations require different procedures for foundation work – and everything that comes after. 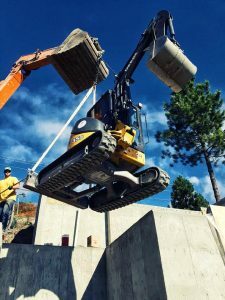 Steep terrain may mean that the usual heavy equipment isn’t an option – or it’s more complex to get into place. This may require building the proper supports to get the equipment into place, or we may have to do it with smaller tools which will take longer. A carriage house will have a shorter timeline than a 6500 square foot mansion. The larger the home, the larger the timeline. Everything in a larger home takes a little bit longer. There’s more concrete to pour, more drywall to put up, my walls to erect, more electrical to string, and so on. Lastly, the actual materials used will matter as well. Is the roof flat, shingled, metal or tile? Is your exterior stucco, brick, or hardiboard? Is the bathroom just a standard shower insert – or a custom tile and glass masterpiece? Is there a pool? What kind of pool? What about the kitchen and patio? Are you having custom windows done, or using stock sizes and materials? All of these factors will play in to how long it takes to build a home. Generally you can expect it to take around a year in most cases. It can be a several months quicker or a several months longer depending on the factors above. 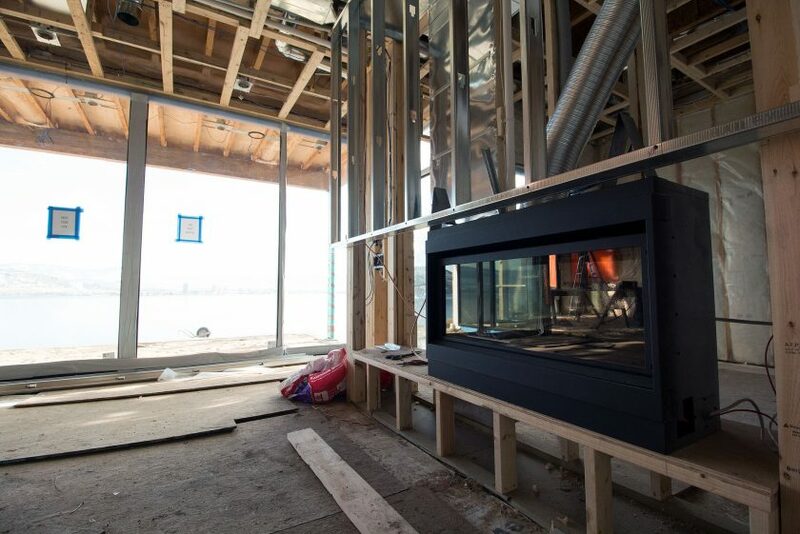 The best way to find out how long your home will take to build is to get in touch with us. We’ll be able to walk you through exactly what your project will require and give you a rough idea of the timeline we’re looking at.